There are many professionals have ‘personal services income’ from their activities, and these ‘personal services income may be subject to the personal service income (‘PSI’) rules. These rules can apply to professional, no matter whether they are operating as a sole trader or through a personal services entity (‘PSE’), like partnership, company or trust. We have seen many consultants and contractors operate their business through a company, partnership or trust, in many cases, the income received for the work they do may be classified as PSI. Personal service income is income, mainly as a reward for an individual’s personal efforts or skills. This will apply irrespective of what business structure. And further, sole traders or interposed entities made PSI and subject to the PSI rules generally can not deduct amounts that relate to PSI unless these amounts would have been available as a deduction to the individual had they been an employee. 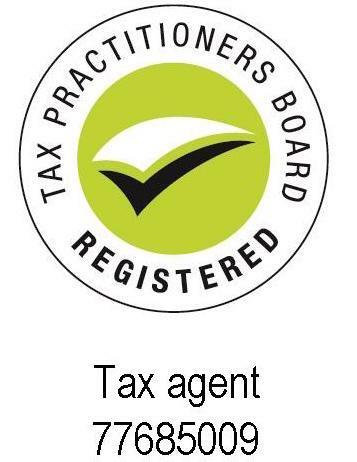 The PSI rules do not apply where the contractor qualifies as a personal services business (PSB’) Many professionals are heavily relied on the PSB exclusion to avoid the PSI rules by either the ‘results test’ or ’80/20′ test and ‘unrelated clients test’. However, there have been recent case decisions considered by the Administrative Appeals Tribunal (the ‘AAT’) which have highlighted how difficult it is for certain professional contractors to qualify as a PSB. “…the income is mainly a reward for your personal efforts or skills.” “Mainly” means “chiefly”, “principally’ or “more than half”, because of this an individual or entity will be considered to have PSI where more than half of the income from a reward for the personal efforts or skills of an individual. There are many instances where a professional taxpayer will need various pieces of tools or equipments to earn their income. However, the main question that has to be answered is if the income earned by taxpayer was mainly for their personal efforts or skill.